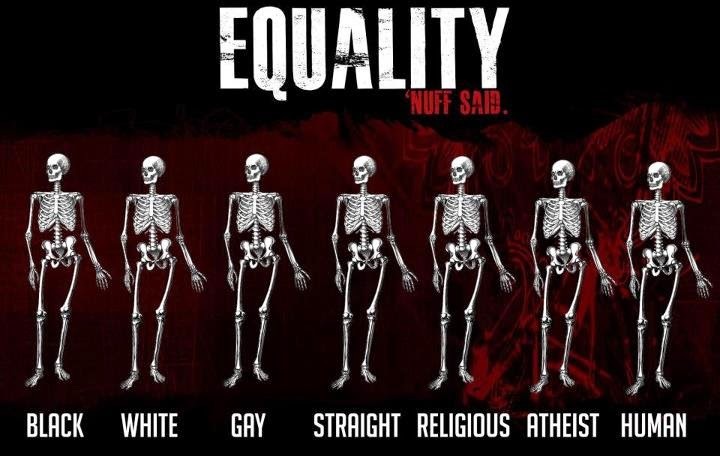 All of us have been created equal. No one is superior. And none is inferior. When we understand why we have been created, we will find meaning in our lives. It is in comparing ourselves with others that we lose the essence of creation and the awareness of the opportunity in front of us. Comparisons lend us to believe, for example, that just because Sachin Tendulkar is a great batsman, your child, who like most others has an above-average interest in the game of cricket, must become a cricketer. Or someone who can recite a few couplets mustbecome Javed Akhtar. Or because your neighbor has acquired a new Toyota Altis, you must get yourself a big car too. Abandon these comparisons, strip yourself of your desires to become something. Just be. Realize the power within you. Maybe the Sachin wannbe is actually an A R Rahman in the making. Or the part-time poet is actually someone endowed with leadership skills that may be more useful in a corporate role. Understanding the Self, your Self, can awaken you to THE truth: that you have all the energy that powers the Universe within you, and that it will all be available to you when you discover the reason for your creation. The problem therefore is not creation’s or Life’s. It is arising from a fickle human interpretation of this lifetime that has been gifted to us. Instead of understanding why you__and I__have been created, we are interpreting it basis religion, race, color, brilliance, money, assets, class of travel and such. We are missing the opportunity to live__therefore! Let’s awaken from this deep slumber. Let us know who we truly are. All else will follow.